Home Blog	Ibotta Referral Code TXELQLO Gives You a $10 Sign-Up Bonus! 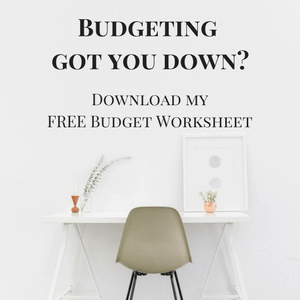 Are you looking for some not so obvious ways to save money? Have you already cut back on those trips to Starbucks and your cable bill but still need to save more? Better yet, EVERYTHING. 😂 Okay, maybe not everything but a good amount of things. 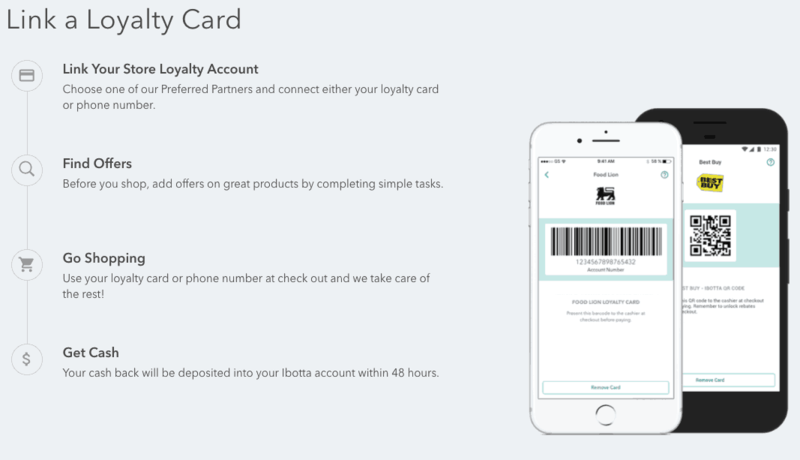 Well, let me introduce you to a legit cashback and rebate app called Ibotta! Click here to get your $10 Ibotta referral bonus! Ibotta is an iPhone and Android application that you can download and use to earn money while you go out and shop. 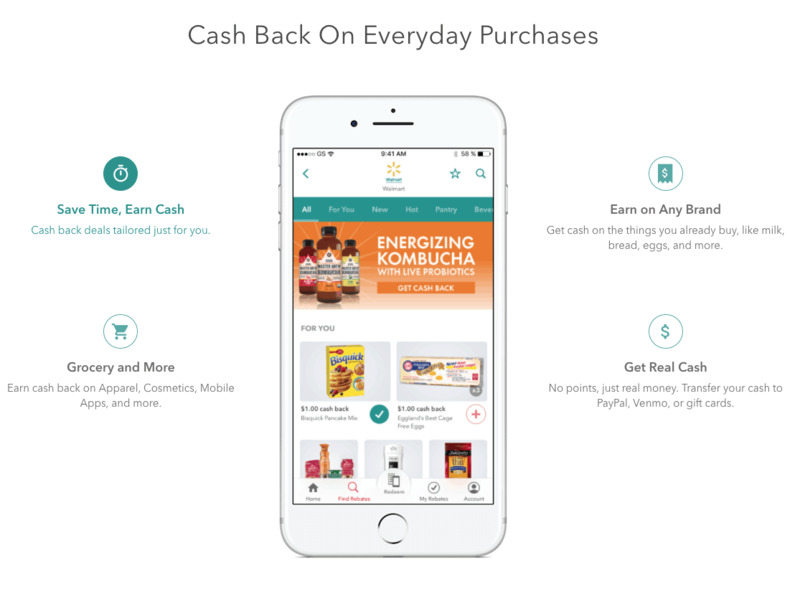 When you’re at your favorite grocery stores, clothing stores, or restaurants you can easily earn cash back for purchasing the stuff you use on a regular basis. 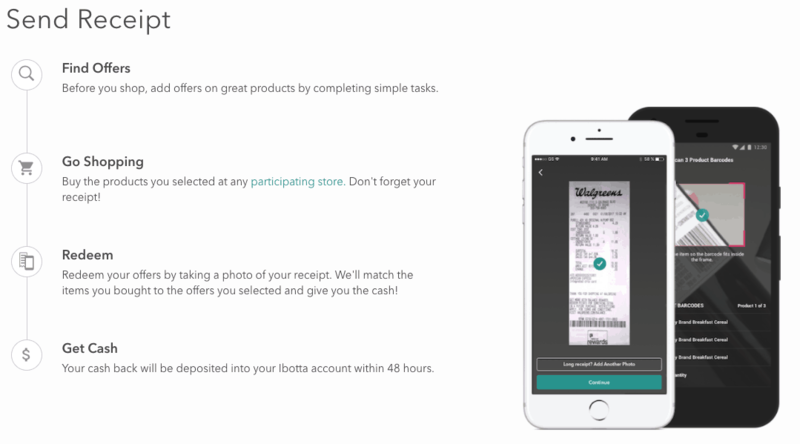 So here are the 9 reasons we love Ibotta. You can also invite friends to join Ibotta with your referral link. You will earn $5.00 for every friend or family who registers for the app from your invitation. Plus, they need to redeem one rebate. Upon redeeming their first rebate they will earn $20.00. Just make sure they use the app within 7 days, otherwise, neither of you will get that extra money. Redeem at least one offer within 7 days of signing up to get your $20 sign up bonus. Otherwise, you’ll lose it forever. I know, as much as it cost we all got to eat, and Ibotta makes saving on groceries you are probably already buying easy. Click the store you’re at. Click on the items you’re purchasing (or search for them). After you’ve purchased your items, scan their barcodes (the app has a reader) and take a picture of your receipt (the app has a built-in camera). 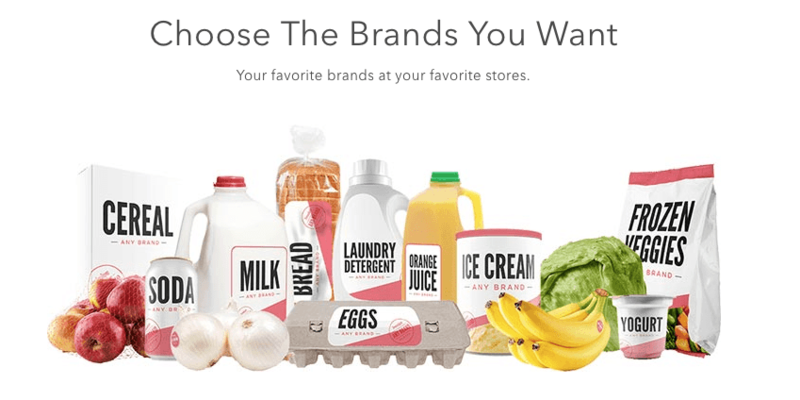 Choose offers for things to buy before you go to the store. Each offer is between $.25 to $5. You can choose to get paid via either Paypal, Venmo, or gift card! Already, mentioned above, uploading your receipt. Check out the other 2 ways below.